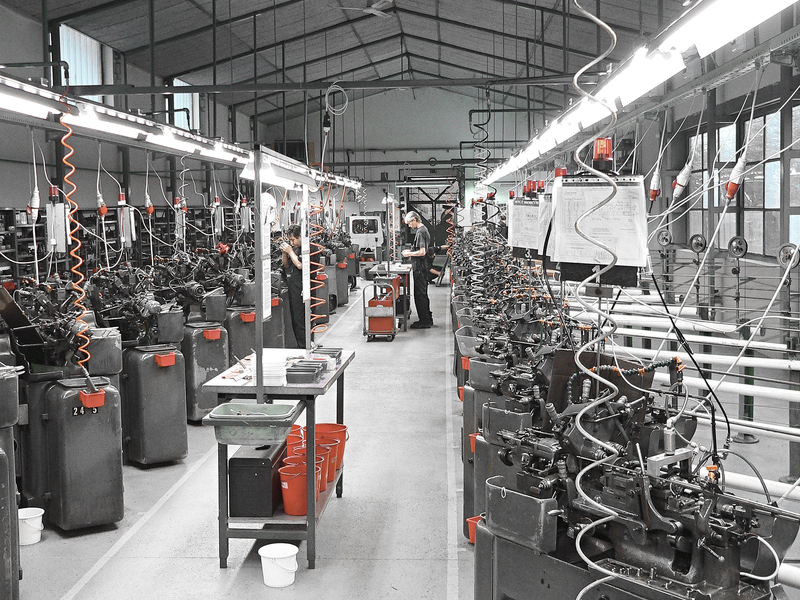 The PRECISION Ltd (Budapest, Hungary) is manufacturing precision parts on automatic Swiss screw machines since 1995. Our Tornos and Strohm machines are capable of producing parts out of different metallic alloys and polymers from miniature pins of 0,35 mm (.014 inch) in diameter up to 16 mm (.630 inch) in diameter. We accept small and large orders (from one hundred to one million pieces plus). Our extensive secondary department includes many custom-made production machines that we designed and built ourselves. Secondary operations include: indexed slotting, milling, assembly, cross drilling, thread rolling, knurling, deburring, crimping, sandblasting. With the fine work of our qualyfied contractors we can heat treat and electroplate our products to be able to offer our clients READY TO USE PRODUCTS. This makes PRECISION Ltd. fully capable of supplying high quality parts for the electronic, medical, precision machine, and automotive industry, including high-tech applications.